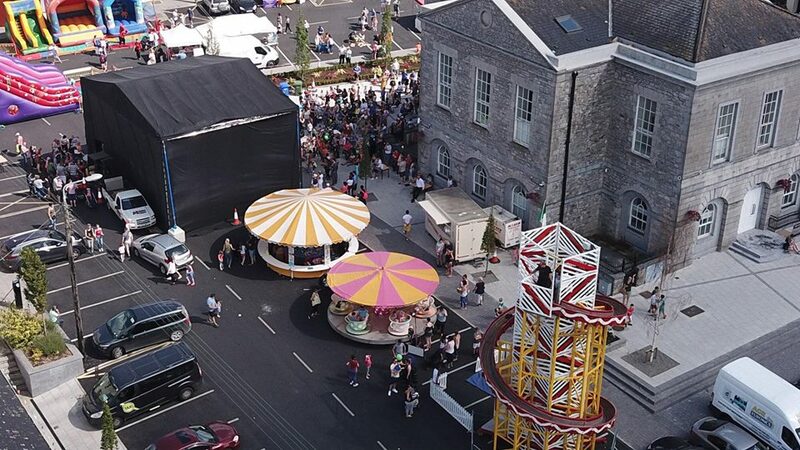 A number of festivals and events in Offaly taking place this year are benefiting from funding under the LEADER Rural Development Programme 2014 - 2020. 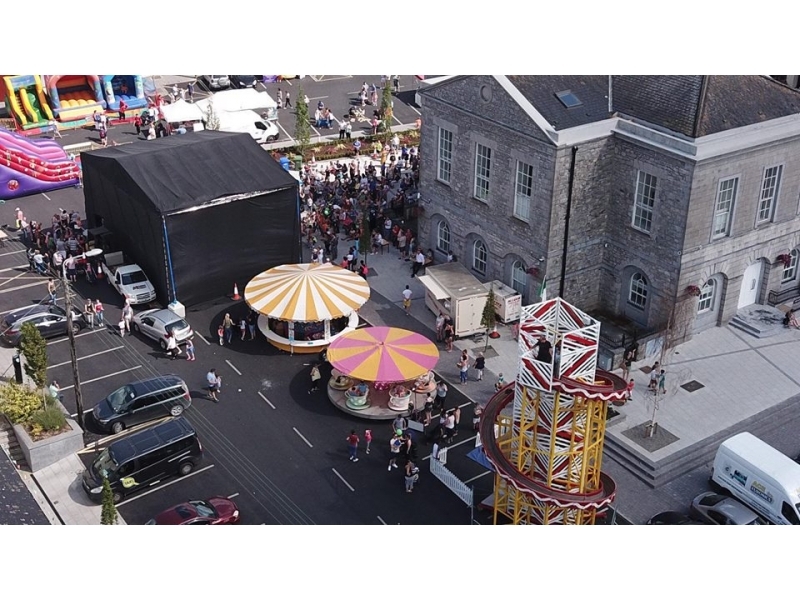 Festivals make a significant contribution to tourism in Offaly and help to boost the local economy, with many of these events bringing visitors from outside of the area into the county. Many of these events also make a positive contribution to community development in their locality. Over €90,000 in total has been awarded to these event organisers and goes towards costs of purchase and hire of equipment; marketing costs and other aspects of their events. ‘Being awarded this funding has made a huge difference to our festival’ said Christy Dunne of Féile Éadon Doire Committee. ‘We’re hoping for a great event in July. The funding has been a great support to allow our group to promote our festival to a wider audience, which will allow us to build on the success of last year’s festival and attract more people to the town of Edenderry. These festivals and events take place throughout the year at various locations within the county. For further information on the LEADER programme please get in touch with RDP LEADER staff on 057 9322 850 or visit the LEADER section of our website.